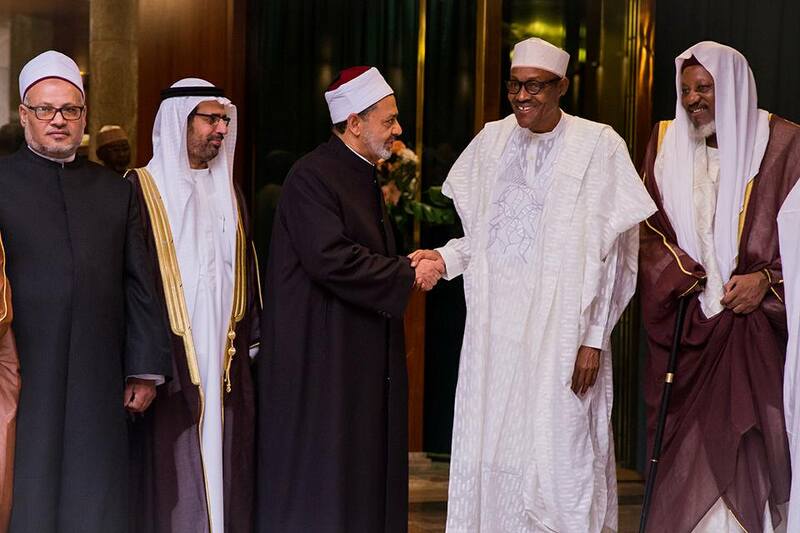 Nigeria’s President has blamed corruption as being responsible for the inability of the Nigerian military to defeat Boko Haram when it began to launch its attacks. 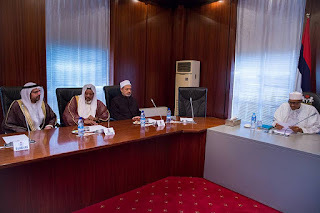 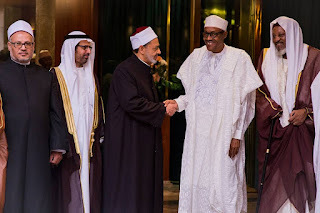 President Muhammadu Buhari, who was speaking at an audience with the Grand Imam of al-Azhar, Dr. Ahmed El-Tayeb, describes the loss of 14 local government areas in Borno State to the militants as an embarrassment. The President also reaffirmed his administration’s determination to resettle all persons displaced by the insurgency.